How much do you remember about electric circuits? 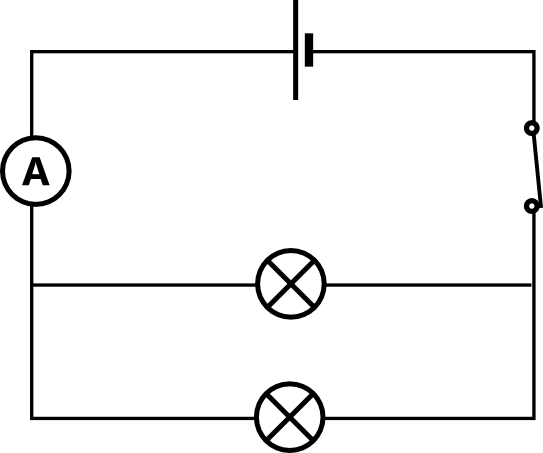 Do you know the difference between circuits in series and in parallel? Test yourself in this quiz.